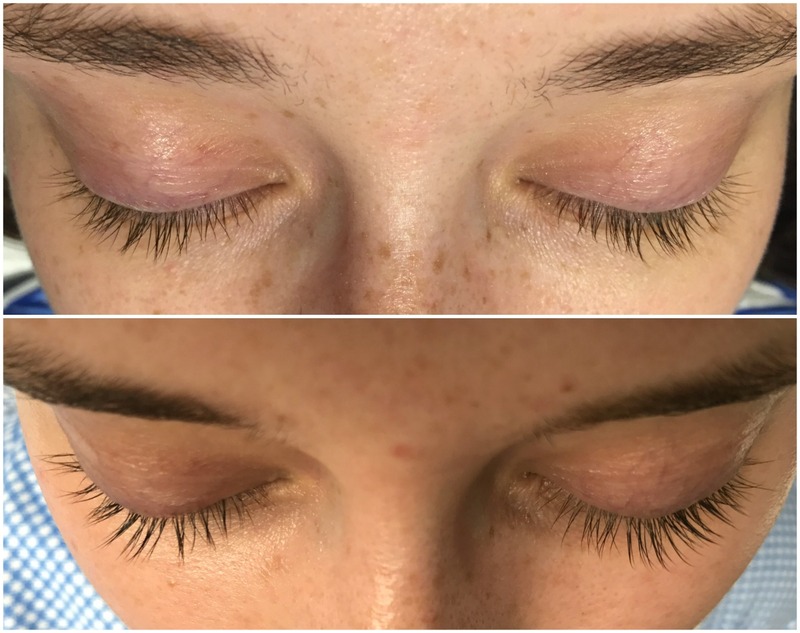 If you've been around for a while, you know that about six months ago I stopped getting lash extensions. While I loved them, they were too expensive to maintain and really tedious to care for. But when I took them off, I finally decided to start giving a lash serum a try. 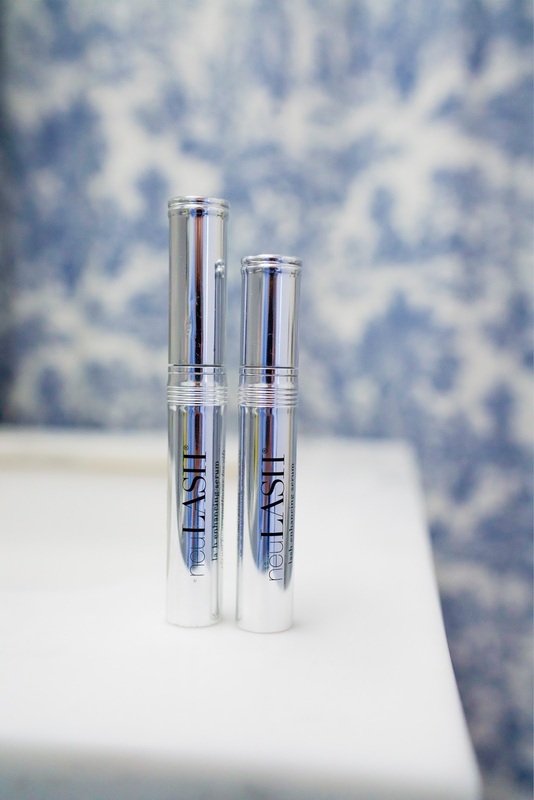 I have always wanted to use Lastisse since it first came out (what girl doesn't want long eyelashes?) but my eye doctor said no and I found the side effects not something I was willing to gamble with. After I saw a few friends talk about their experience with neuLASH, I decided to give it a go. I think I bought them during the Nordstrom anniversary sale, when they were basically two tubes for half the price, and I'm still working through them! That was so long ago -- this stuff really lasts. 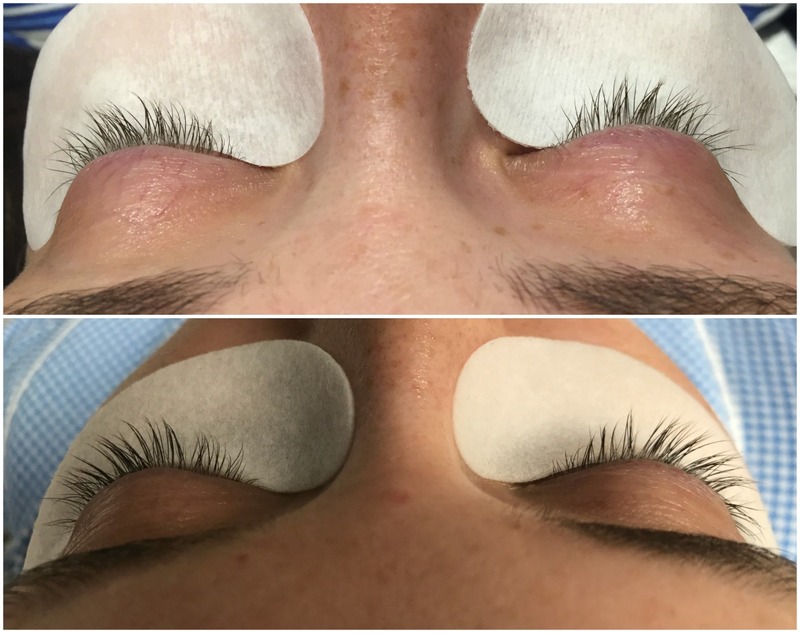 When I first started, my lashes were sparse from the lash extensions. Then I started using this religiously day and night. It took about two weeks to see a difference and about a month and a half to really notice. I used it in the morning and at night after I washed my face. I followed the directions to a "T" and applied it like I would eyeliner, right where my lashes meet my eyelid. I basically think of it as watering the crops. You want to get it right at the base! The results were no joke. My lashes were 100% longer and this stuff really works. 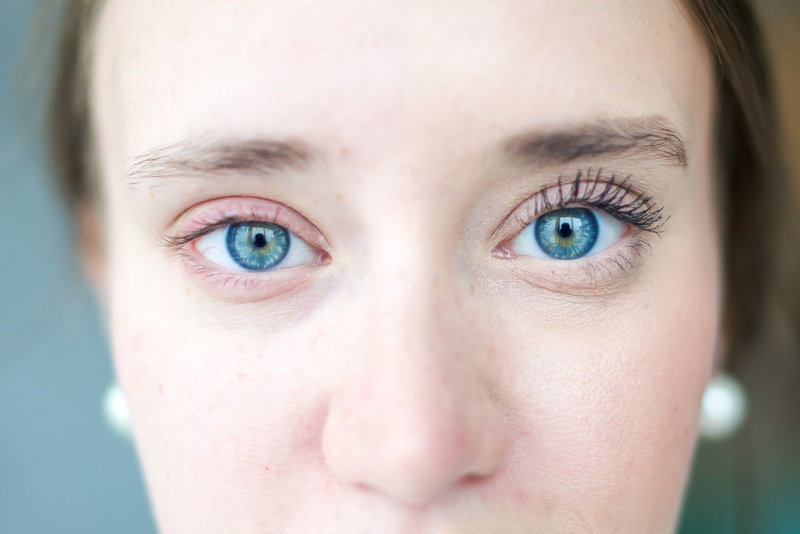 I will note -- and you can kind of see it above as well -- they don't make your lashes any thicker (like Latisse does) but they do make them long ... really long. After a couple of months, I stopped using the product. Half of the reason was that I got lazy and half because I wanted to see what would happen. They say you need to keep up with it or else, and while that is true, it takes a little longer than I thought. I was always worried that the moment you stop using it your eyelashes would shrink (not really) or fall out. But I stopped for about a month or two and while they weren't growing, they didn't lose too much length. 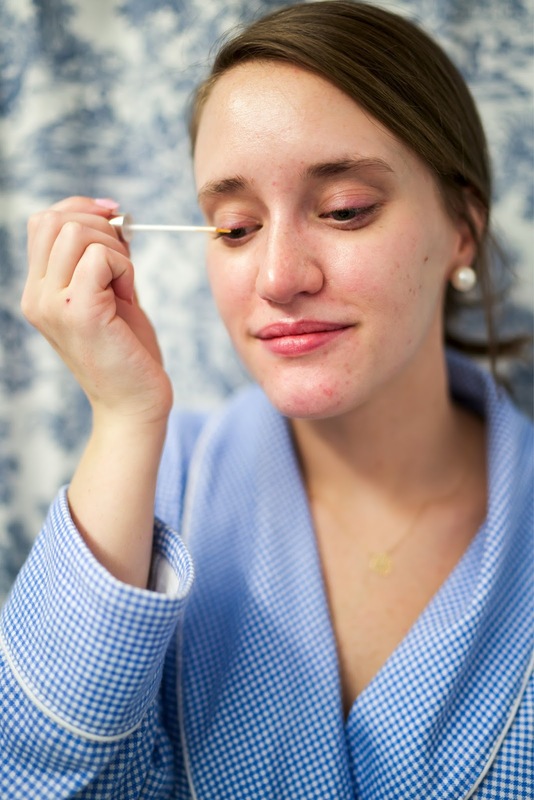 As I started a new morning and nighttime routine, I brought neuLASH back into the rotation and have been using it day and night for about a month. But now I know if I miss a day or two it's not the end of the world. All in all, I really love and highly recommend neuLASH if you want longer lashes. There have been ZERO side effects and 100% results. It's totally safe and really easy to use. And while it's on the expensive side ($95 a tube) I believe it's very much worth the money and it will last you a really long time!